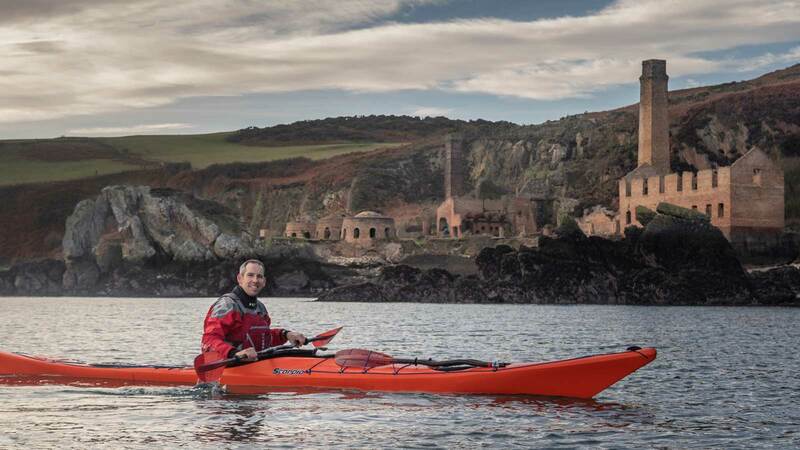 If you've already had an introduction to sea kayaking, this five-day programme of guided sea paddling is a great way have a fantastic holiday while boost your experience and clock up the miles. You'll take on a different journey each day, enjoying the breath-taking coastal scenery of Anglesey, North Wales and the Lleyn Peninsula, taking in some of the Welsh classics along the way. So just kick back, paddle, and enjoy the company, the spectacular sea cliffs, beautiful islands and the abundance of wildlife that will make this a week to remember - and don't forget to bring your camera. The aim is simple - enjoy some awesome sea kayaking in the company of other enthusiasts whilst being guided by some of the best in the business. The limestone coast of Llandudno and the Orme: Dramatic coastline, exciting caves, cliffs and seabirds, boulder beaches and a unique 'seaside atmosphere'. The quartzite coast of Anglesey: See a climber's playground from another perspective. Tidal races, rugged vegetated coastline, and a huge variety of flora and fauna to explore - from the seals of puffin island to the porpoise of the North Coast. Great sandy beaches too! 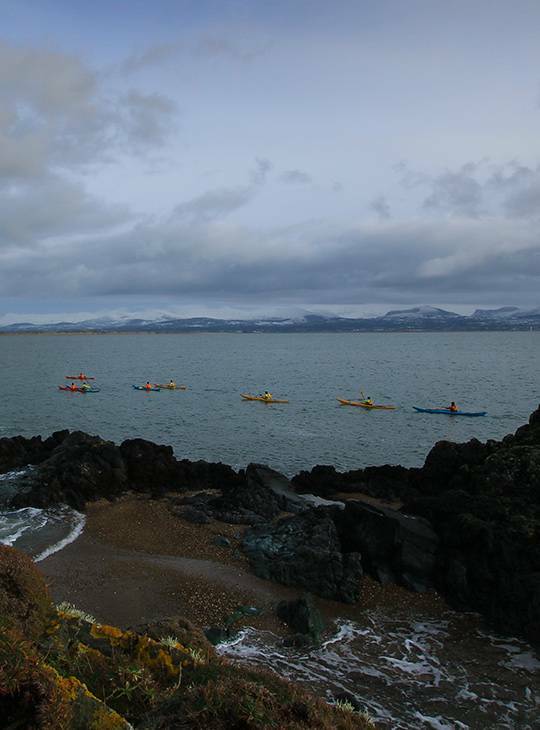 The wilderness of the Lleyn: Paddle the dramatic coastline on the most exposed peninsula of North Wales. 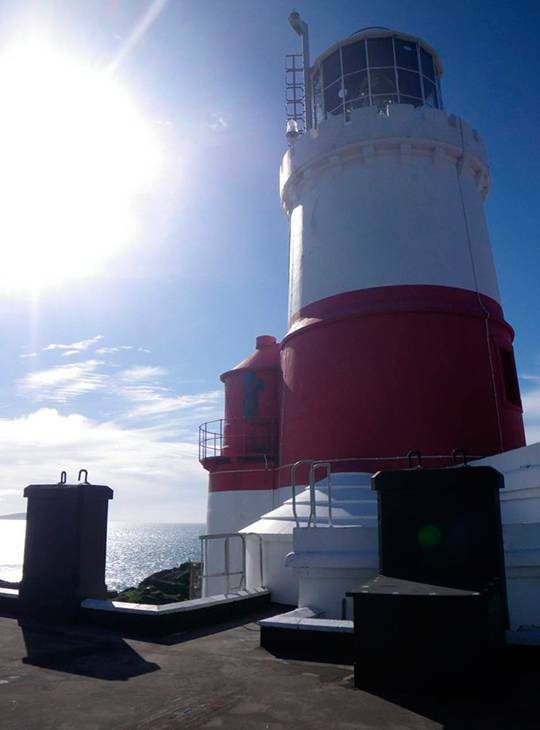 From the pilgrimage to Bardsey Island, the tranquillity of the Tudwals to sneaking under 1000 ft cliffs on the North Coast. Meet the dolphins of Porth Ceiriad, or surf onto the classic beaches - there is something for everyone. Sea kayaking experience, and a good level of fitness that enables you to paddle 10-15 miles per day. You should have sea kayaked fairly recently, and in winds of up to force 4 to get the most from this five days of paddling. familiar with the coastline of and North Wales and inspired to get out and keep exploring!